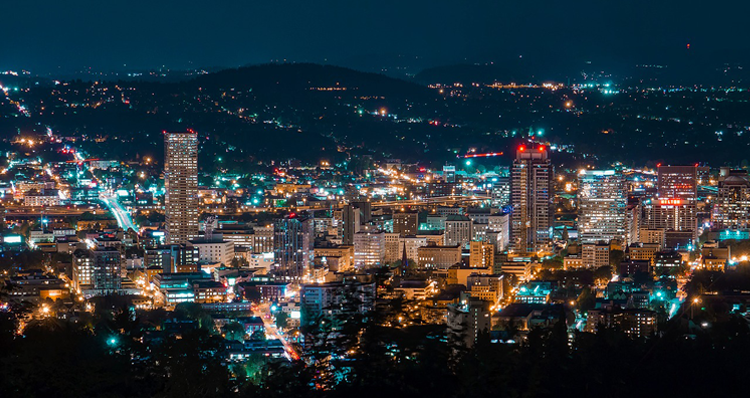 The Hasson Company is Expanding to Hood River, Oregon! We are thrilled to announce that The Hasson Company is expanding to Hood River! With an estimated population of just over 7,000, Hood River is a quaint and tight-knit city situated at the confluence of the Hood River and the Columbia River. 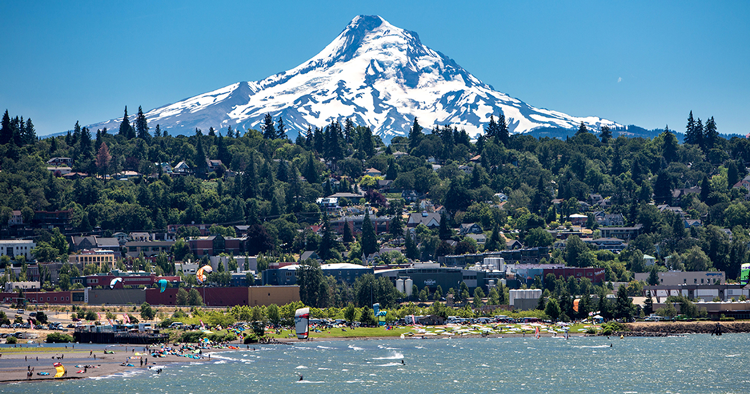 With Mount Hood towering in the distance and kiteboarders skidding along the water nearby, Hood River is a scenic and lively place to live. Hasson’s new office will be situated in the heart of downtown Hood River in the historic Heilbronner building. With the expansion, we are welcoming a new team to the company. The members of our new Hood River office include Jen Dillard, Mary Bokovoy, Brenn Macnab and Bonifacio Romero. The four will operate as an all-in-one real estate team, offering complimentary staging, a customized marketing plan, and a hand-held approach throughout the entire transaction. This unique team approach includes a specific buyer’s agent, listing agent and staging specialist available for each client. With life-long connections to the community, they are focused on building relationships with their clients and understanding their unique needs during the process of buying or selling their home. Let’s get to know the members of the Jen Dillard team and learn more about the charming city of Hood River! Jen Dillard has been recognized as one of the rising stars of real estate. She grew up in Woodinville, Washington, where she discovered a love for sales at the age of 10 while selling golf balls to golfers at Bear Creek Country Club, where her parents live. Jen continued her passion for providing excellent service to her clients through a successful career in telecommunication sales and now through her real estate career. 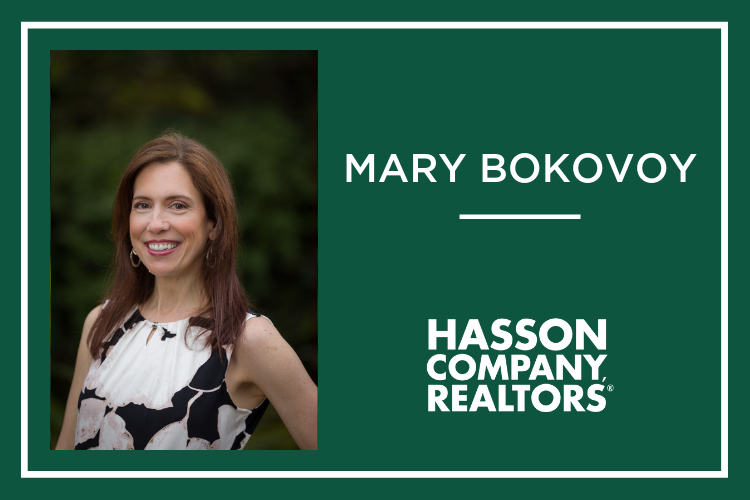 She began selling real estate in the Seattle area in 2007 and has worked alongside and been mentored by some of the top realtors in the nation. In 2018, Jen moved to Hood River with her husband and two children, Cade and Henley. She immediately noticed a need in this small marketplace for a brokerage that put the client experience first and foremost, complete with high-end marketing, staging and social media. Jen epitomizes integrity, energy, hard work and creative service in every detail of a real estate transaction. She brings a unique perspective every step of the way with a genuine ability to connect with everyone she encounters. The Dillard family is well-connected to the community in Hood River, where her husband was born and raised. Mary Bokovoy is assisting Jen Dillard with design and operations. For 11 years, Mary has owned and operated Hood River reDesign, an interior design company in Hood River. She specializes in staging homes and helping the office run efficiently. As the team’s in-house designer, Mary will help create a custom design plan to highlight each home’s unique features. Her strength is creating cohesive designs throughout the entire home, from the living area to the guest room. Through staging, buyers are able to picture themselves living in a home; they see a purpose for every room and understand the value of the asking price. Equipped with a bachelor of arts in design from Portland State University, Mary has a keen sense of style and she maintains an innate attention to detail. Her design work has even been featured on HGTV and Houzz! And above all, Mary strives to make the staging process fun and rewarding for her clients. 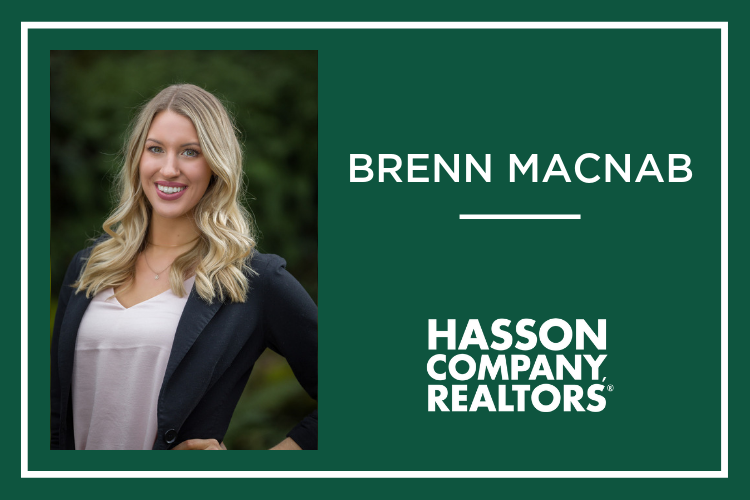 Brenn Macnab recently graduated from Oregon State University in 2017 with a degree in marketing. She delivers a fresh perspective and marketing expertise to the team, providing a customized marketing plan for each client. Since graduating, Brenn has worked at her family’s winery in Hood River, Marchesi Vineyards. She was born and raised in The Dalles and loves living in the Gorge. While she is just beginning her career, Brenn has always had a passion for real estate. Bonifacio Romero was born and raised in Hood River and moved to Portland after graduating high school. It was there that he worked at a number of places, including a car lot, a pawn shop, and finally, with Comcast. In December 2018, his family moved back to Hood River, where he worked as a server at Pine Street Bakery in the May Street area. Bonifacio formed relationships with the community there and visits Pine Street regularly for his morning espresso and to mingle with customers and baristas. 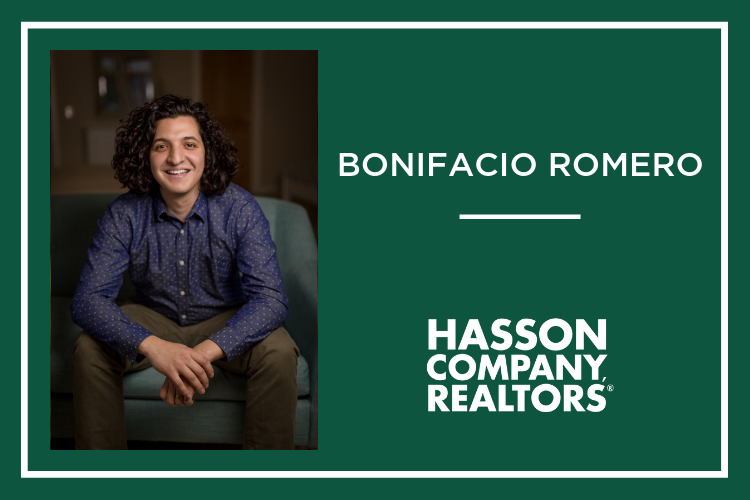 We are thrilled to welcome Bonifacio to the Jen Dillard Team! Hood River is a charming city situated at the confluence of the Columbia River and Hood River. Incorporated in 1895, Hood River was known for its abundant apple orchards in the early 1900s, until a freeze killed many of the apple trees in 1919. They were soon after replaced by pear trees, many of which still stand today, and the county is the world leader for Anjou Pear production. 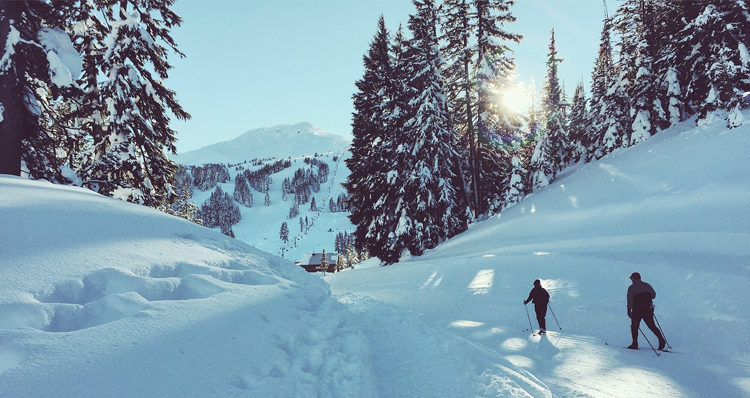 Hood River offers plenty of opportunity for outdoor recreation, including biking, hiking, skiing, windsurfing and kiteboarding. In fact, the city is nicknamed the “Windsurfing Capital of the World” due to the abundance of kiteboarders skidding along the Columbia River. Hood River hosts a wide range of local eateries, breweries, coffee shops and boutiques. The tight-knit community is passionate about all things local. Jen, Mary, Brenn and Bonifacio know the area extremely well, including the city’s best hotspots. Some of their favorite coffee shops include KickStand and Doppio. Some of their favorite restaurants include Boda’s Kitchen, Solstice Wood Fire Pizza, Bar & Catering, Celilo Restaurant & Bar, Sushi Okalani, and Pelinti Pizza. Their favorite watering holes include pFriem Family Brewers, Camp 1085 Distillery & Tasting Room, Syncline and Cor Cellars (in Lyle, Washington), Marchesi Winery and Double Mountain Brewery. Other favorite local businesses include Dirty Finger Bike Shop, a fun bar-meets-bike-shop, and Parts and Labour, a women’s clothing boutique. Many homes in Hood River offer views of the river, mountains, or scenic hills and vineyards. These homes focus on the unique beauty of the area. 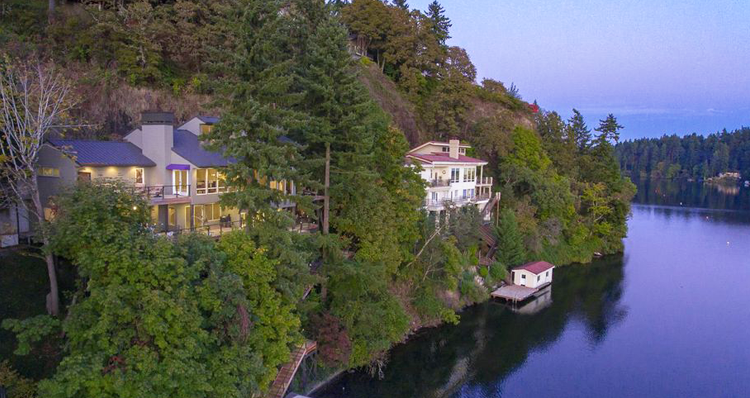 Sherman Street holds a variety of luxury homes, State and Oak Street is lined with many historic homes, and the east side of Hood River has several riverfront homes. Jen Dillard and her team hope to serve affluent buyers, relocation clients, investors, and second-home buyers. Join Us in Welcoming Our Newest Team! This has been an exciting time for The Hasson Company, as we recently expanded to the Oregon Coast with a new office in Cannon Beach. The excitement continues with this new expansion to the east, and we are pleased to welcome our newest members of the Hasson family. 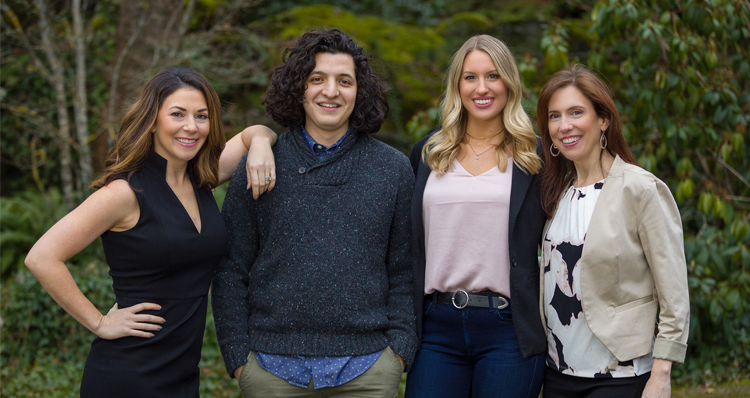 Please join us in welcoming Jen Dillard, Mary Bokovoy, Brenn Macnab, and Bonifacio Romero!